Collects Incredible Hulks #618-622 and material from #614-617. 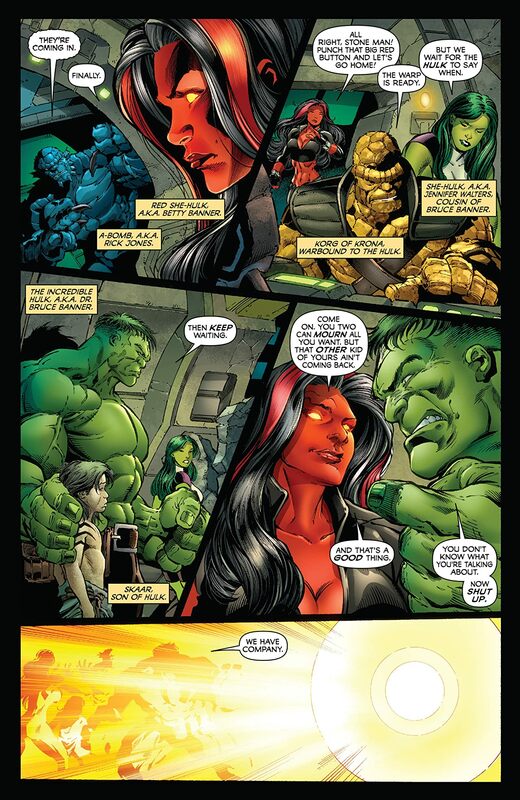 Bring out your dead - and the Hulks will smash them! When the King of Chaos unleashes Hell on Earth, Dr. 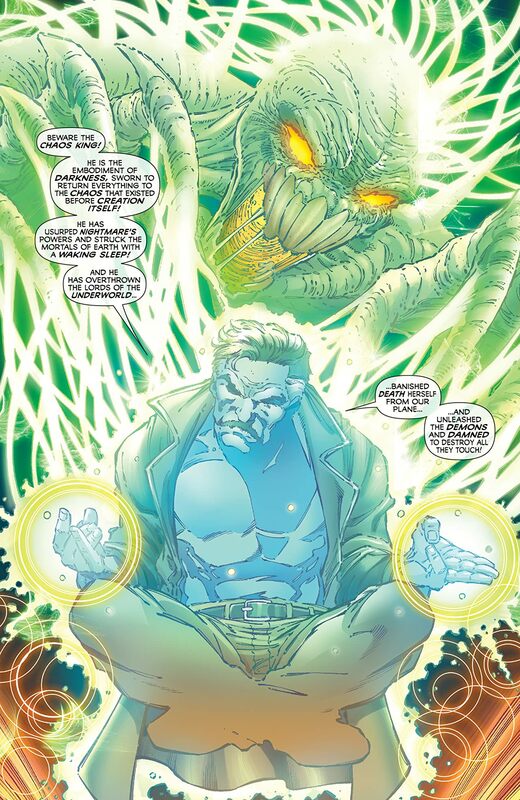 Strange calls on the strongest team there is to save life itself. Witness the return of the most horrifying Hulk villain in Hades - and discover the terrible secret from the past that makes Marlo Chandler, Rick Jones's wife, the most important mortal on the planet. 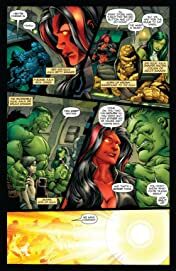 The Incredible Hulks race their most demonic enemies across the country to reach Marlo in time, but can they handle the revelations she brings? 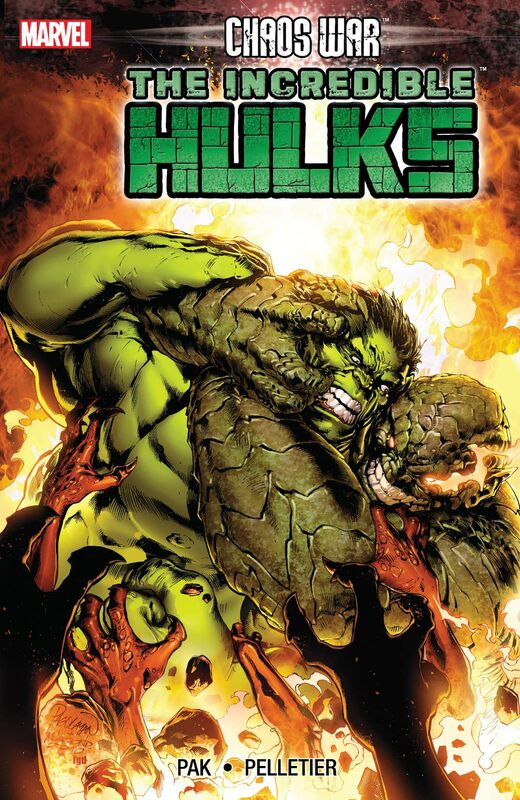 Great loves and horrifying enemies return in the battle royale for the souls of the Hulks - and the life of every mortal on Earth! 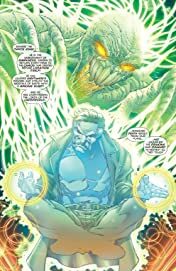 The Hulk faces his darkest demons - literally! - all hell breaks loose - literally! - and there'll be the devil to pay - literally! 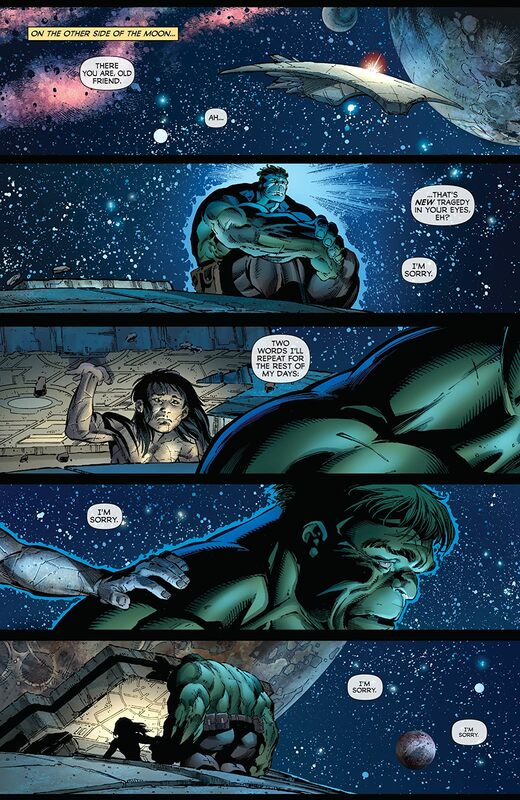 And if you thought the Hulk's battles with his sons were personal, you ain't seen nothing yet. Plus: the S.M.A.S.H. FILES, secret stories of the Incredible Hulks!